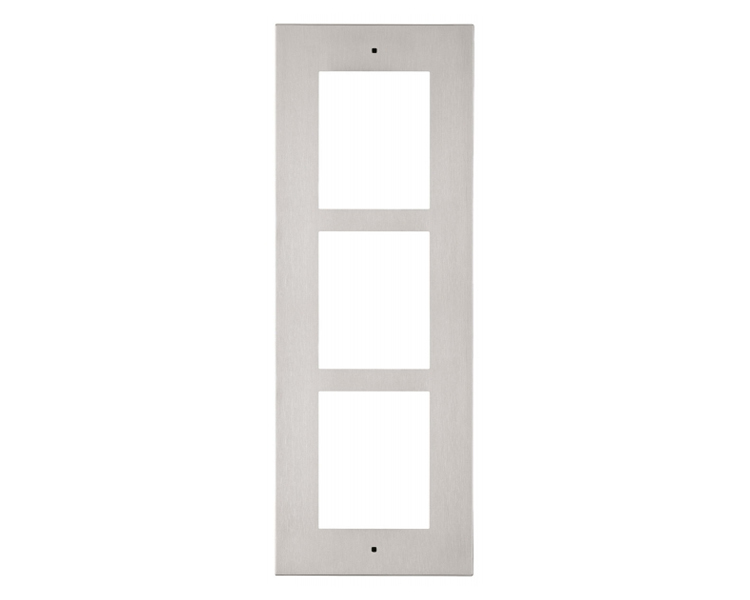 The 2N Verso Keypad Module features a 12 Button Backlit Keypad allowing the user to dial numbers within the Door Entry System phonebook, dial zones control locks or other functions utilising numeric code access. 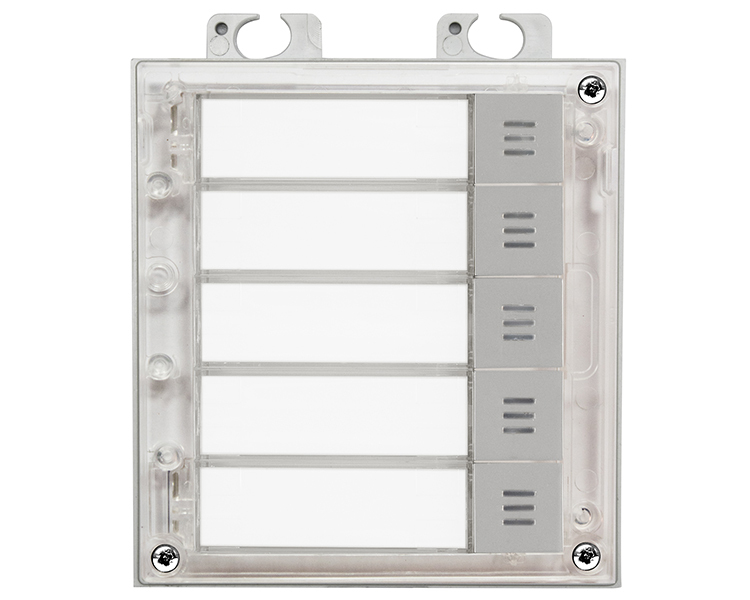 The buttons of the Keypad Module are backlit with clear, white LEDs. 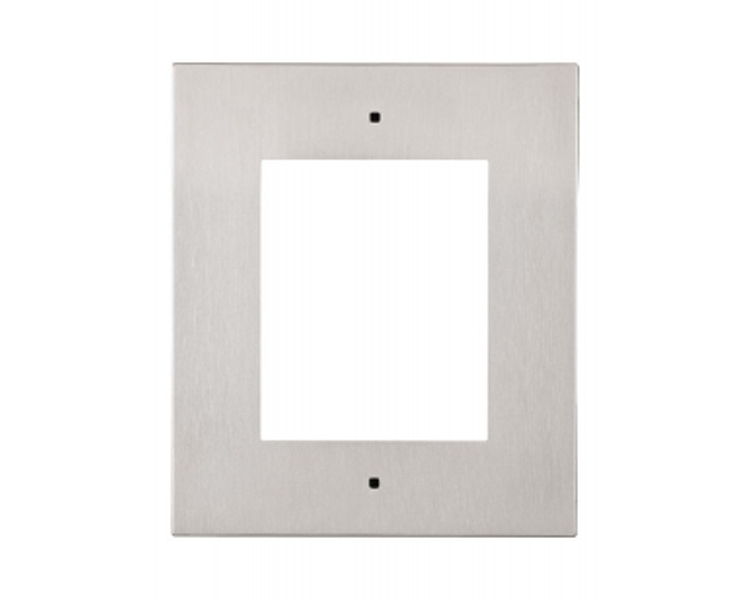 The Verso 9155031 Keypad Module can be used either within the same Frame as Main Units, individually in its own Frame, or with other Additonal Function Modules in a multiple-Module Frame. 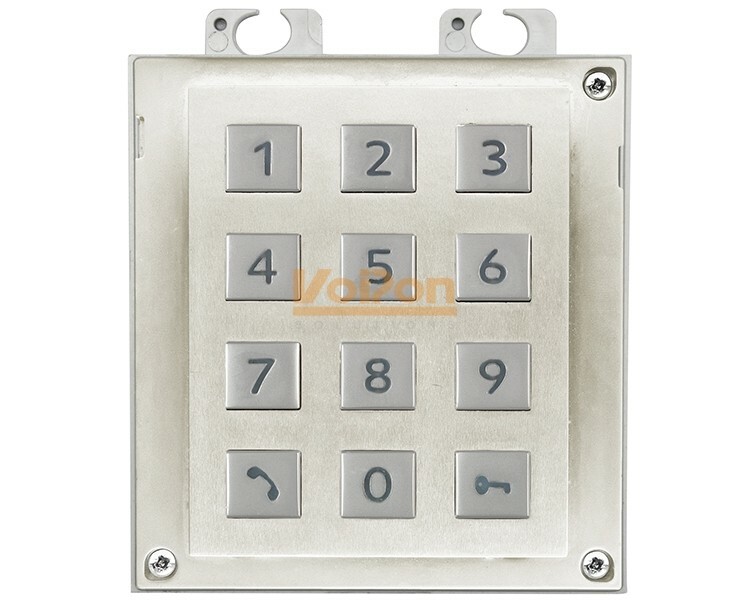 If you would like to be notified when the"2N IP Verso Keypad Module (9155031)" is re-stocked, please enter your contact details and we will notify you instantly.